I was so excited to pull this look together! I've always wanted to mix a "grinch" inspired hairstyle and a fun-pointy fairy nose. I had no idea what I was going to do for the makeup so I just went with it and this is what I got! haha. Let me know what other looks and suggestions you may have! *Be sure to set this paint with powder as it is a grease-based paint and this will help it not crease and to add eyeshadows over the paint. The first thing you will want to do is brush your hair out and then lay the cup on top of your head (facing down). You can choose any size of cup depending on the length of your hair and how tall you will want it to look. Then you will brush the hair upwards covering the cup and tie it at the top. Now you can apply hairspray for a stronger hold and to smooth out flyaways! 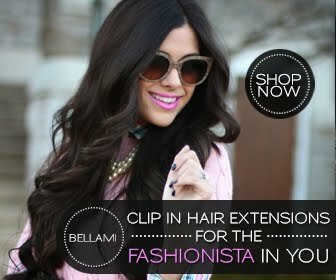 Next, add some braided hair-extension pieces to ad a girly touch. More Tutorials are coming soon here on my blog! You can also follow me on the web for more updates!